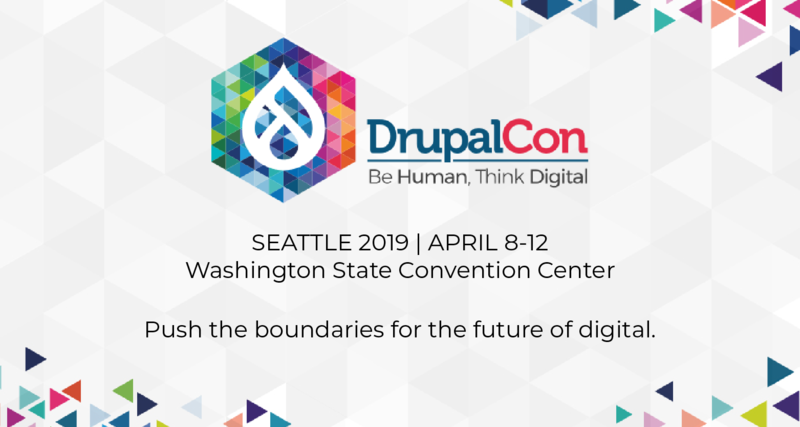 Instead, Brandon Bergren and Rebecca White decided to join #drupal-dojo and spoke at length about the current status of the modules, what's needed to get them stable, and what the roadmap to Drupal 6 is. And, most importantly, they also went into details about how we can help (coders and non-coders alike! :)). A summary of the talk (as well as the full IRC log) are posted at groups.drupal.org at The State of Geospatial in Drupal. The general plan is to get stable releases of the 5.x modules out first, then do straight ports to Drupal 6, followed by new development. Want to help speed things along? Here's a list of the places to jump in if getting these modules stable is an itch for you, too. Do you have old, crusty 4.6/4.7 Drupal sites kicking around with Location/GMap data? If so, follow the instructions for sending a copy of your (anonymized) data to Brandon so that he can get the upgrade path working nice and smooth. Are you familiar with Location 1 and 2 and what features they offer? If so, you can help by posting an issue that itemizes functionality that is currently missing from Location 3. Are you really good at breaking things? If so, grab a copy of Location 5.x-3.x-dev and GMap 5.x-1.x-dev and start hammering. Have a boring job or spend a lot of time on the phone? Issue queue clean-up is a fun, relaxing way to pass the time. Go through the GMap/Location issues and mark duplicate bugs/feature requests, test bugs to see if they're still a problem in the latest release and respond with your findings. Like discovering things and telling other people about them? Almost all of the *.txt files in Location and GMap need a serious revamp. Do you have PHP/patch testing chops? Work on some of the known bugs or patches in the queue. 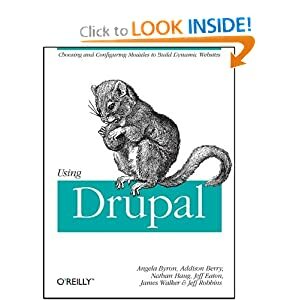 Remember, each item on this list that someone other than Brandon and Rebecca handles means more time that they can spend getting GMap/Location stable and then porting them to Drupal 6. :) See you on the issue queue! I really want to use these modules on a new site I am developing, but it will be in Drupal 6. So I am looking forward to them being sorted and I'm willing to help! You are right on the mark. There are lot of places where we can start contributing. And issue que is the important place where can help stuff. Documentation and API are another area for the people who love to chat away or spend time on phone. Its funny that your last itch was a year ago, and it is my current itch. I've been issue farming location for a while. Hoping to see some results from it. Didn't see as much as I wanted to, so now I'm trying to get people to actually review the location patches that are out there. We'll see how that goes. :) I saw KarenS poked her head into a couple location issues. That is much appreciated!